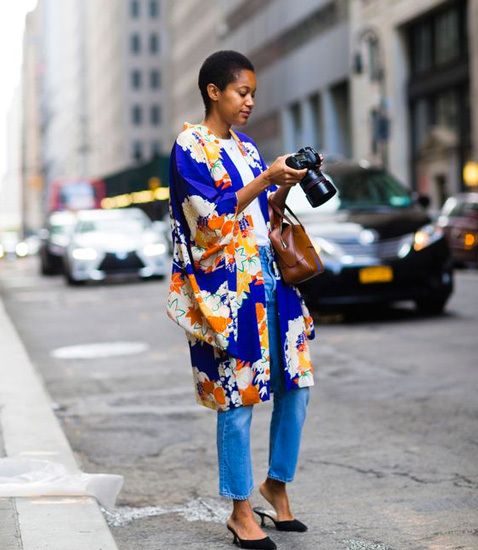 I'm stepping ahead with next spring's go-to shoe: the low-heeled, closed-toe mule. 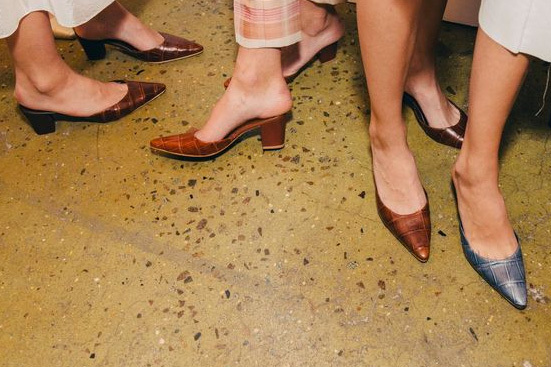 Popping up at designer shows like Brock (last pic), Tibi, Rag & Bone, and 3.1 Phillip Lim, these easy, breezy, walking-friendly shoes are already hitting the New York City pavement! The pair, above, is from Mari Guidicelli (also here), while the ones, below, are Manolo Blahnik. Other chic options currently available include these by Mansur Gavriel, Stella McCartney and Prada.